A resident of rural Vienna, IL. Passed away Tuesday morning, July 31, 2012, at 2:54 AM at Western Baptist Hospital in Paducah, Kentucky. Bob was born May 16, 1943 in Anniston, Missouri. He was the son of Carl W. & Geraldine (Martinie) Harris. Bob was united in marriage to Cheryl S. Isom on February 5, 1966 at the Maple Grove Baptist Church in Perks, Illinois. She survives. In addition to his parents, Bob was preceded in death by a Sister – Margaret Thomure. Bob attended the Anniston, Missouri Public Schools. He was a U.S. Navy veteran. Bob was a lifelong farmer and was the owner and operator of Harris Farms. He had a deep love of the land and enjoyed the time he spent working on his farm. 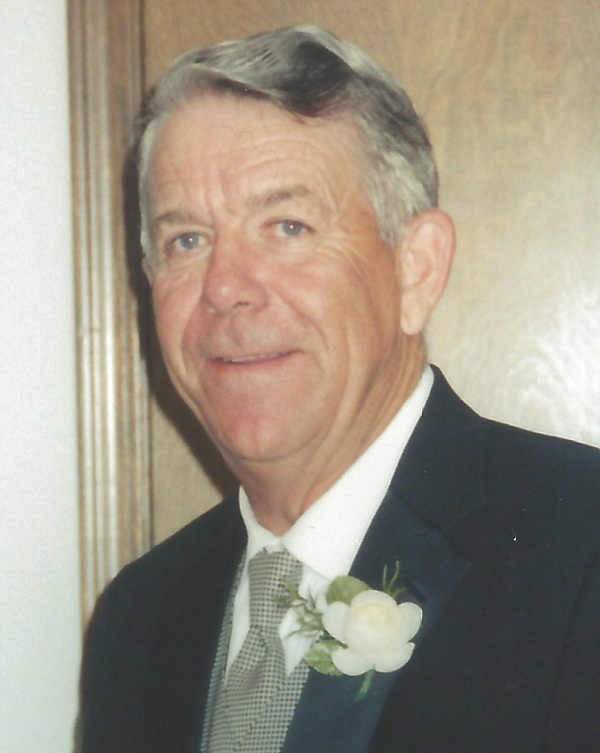 Bob was an avid outdoorsman and enjoyed bird hunting and fishing. He loved to spend time with his family and especially cherished his grandchildren. Bob was a charter member and Elder of the Countryside Christian Church. He was a devoted Christian and enjoyed volunteering his time in church work. Bob was also a member of the Johnson County Farm Bureau. For several years he had served on the Johnson County Soil & Water Conservation Board, was a former member of the Buncombe School Board and had served on the F.H.A. (Farmers Home Administration) district board. Funeral services will be held Friday morning, August 3, 2012, at 10 AM at Bailey Funeral Home in Vienna. Brother Bill Littrell will officiate. Interment will be in the Cypress Masonic Cemetery. Visitation will be from 5 PM – 8 PM Thursday, August 2, 2012, at Bailey Funeral Home in Vienna. Memorials may be made to the Heather Harper Treat Memorial Fund, PO Box 98, Vienna, IL 62995.